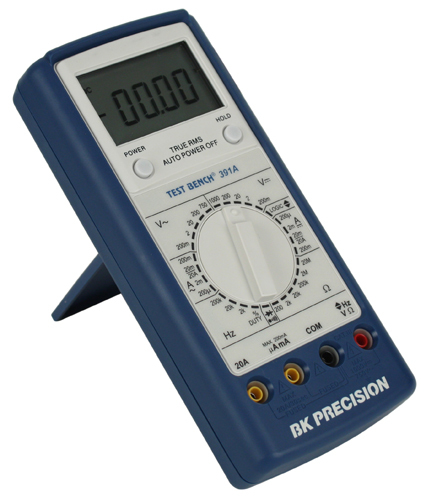 High performance and value priced, this Test Bench® model 391A True RMS meter offers more features for the dollar than other multimeters. 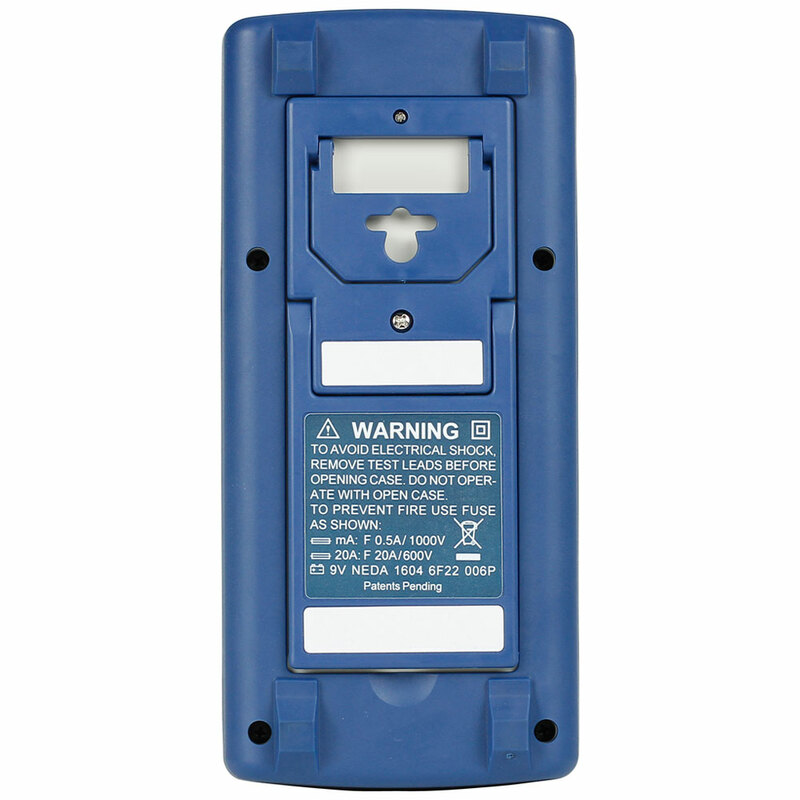 This meter has a dual injection molded case that allows a better grip and offers better meter protection. CE marked and UL listed. If you need only one basic accessory kit for your meter, this is the one. Attach probes or clips to the sheath plug to complete your test. Soft, flexible silicone leads make movement easy. Kit is voltage and current rated for electronic or electrical applications. Right angled sheathed banana replacement 10A test leads for digital multimeters. With tip cap on, they are rated to CATIII 1000V, CAT IV 600V, with tip cap off, they are CAT II 1000V. Complete accessory kit for all your testing needs. 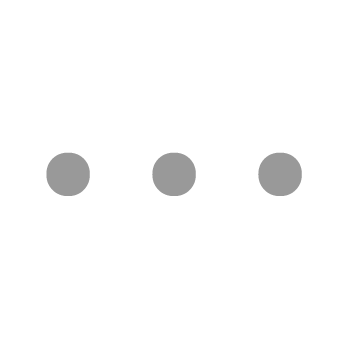 Includes soft, flexible silicone lead wire easy movement and Tri-Fold Velcro Pouch for convenient storage.